Kituwah was the site of the “mother town” of the Cherokee peoples from 1650 till the early 1800’s. 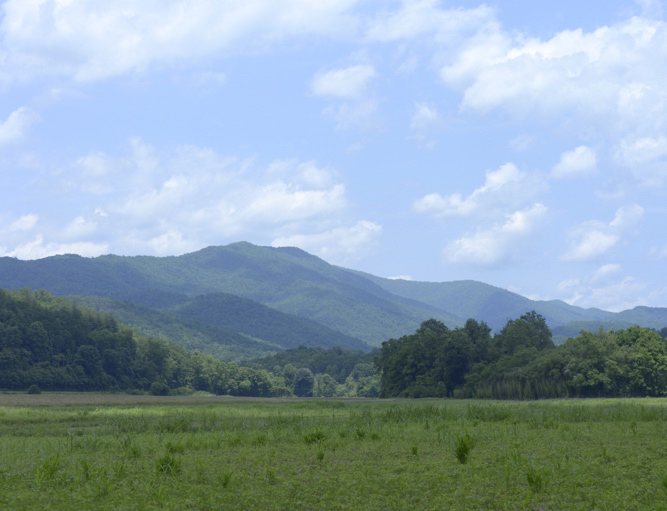 This site is located near Bryson City, NC, along the banks of the Tuckasegee or Little Tennessee River. There were many Cherokee people living in what is now East Tennessee, Western North Carolina, the northwest corner of South Carolina, and parts of North Georgia. The Kituwah site, Kituwah Town, was in the center of Cherokee society in this period. Kituwah was then, and is even today, considered sacred by the Cherokee people and used regularly by all three federally recognized Cherokee Tribes (the Eastern Band of Cherokee Indians, and the Cherokee Nation and the United Keetoowah Band of Cherokee Indians in Oklahoma. We’ll meet and talk with the Tribal Historic Preservation Officer for the Eastern Band of Cherokee Indians, and walk part of the historic flood plain known as Governor’s Island, where the original council house stood. 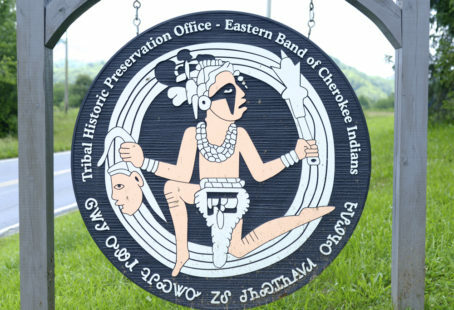 Quentin Bass, Archaeologist, Ecologist, and Tribal Liaison to the Cherokee for the Cherokee National Forest will guest-lead our outing, sharing his deep knowledge of the history of the places and people of this part of Southern Appalachians. After spending the morning at Kituwah, we’ll have lunch at an inn in Bryson City, then do a short hike (optional) off the beaten path to Alarka Falls in Nantahala National Forest. Note: Bryson City, NC is about 40 minutes west of Asheville, NC, and it takes about 2.5-3 hours driving from Atlanta. For more information and to register (RSVP) click HERE – Details and directions sent to registered participants. Cost $40 – limit 15 participants.